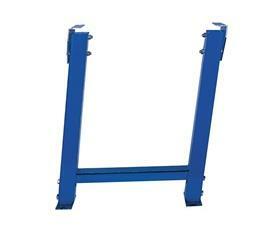 Heavy Duty Conveyor Stands | Shelving, Inc. These brawny conveyor stands provide top-notch support and strength. Constructed of 2" 12 ga. square tubing uprights. Adjustable plates for incline or decline positioning. Prepunched feet for permanent installation. 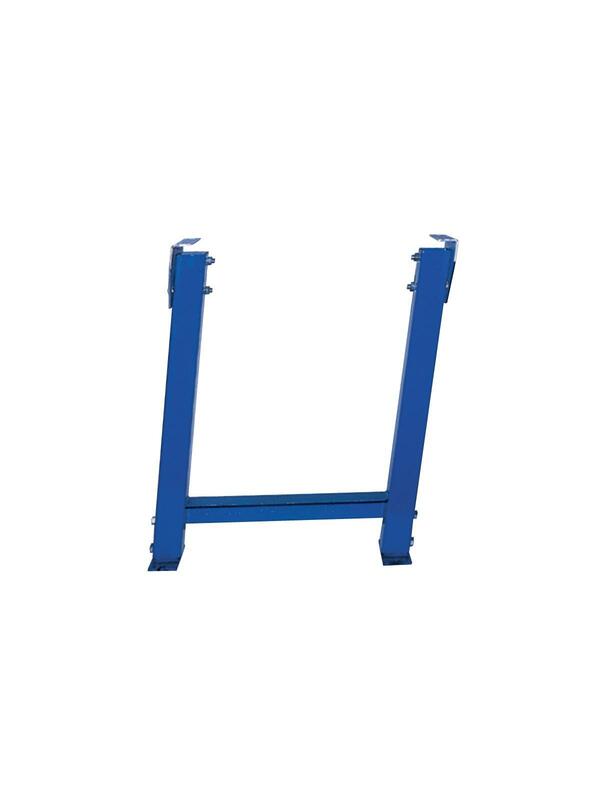 Capacity 2000 lbs. Blue in color. FOB Shipping Point.